The accident happened this afternoon on Hibernian Road near Anglesea Street in Cork city. 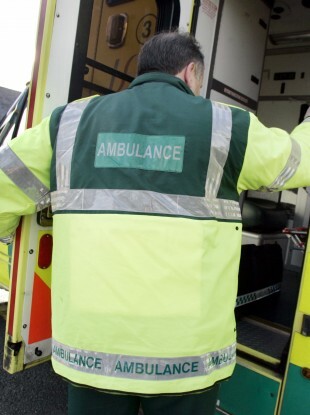 A 21-YEAR-OLD man has been killed in a workplace accident in Cork city. The accident happened at around 12.30 this afternoon on Hibernian Road, which is just of Gas Works Road, near Anglesea Street in Cork. A spokesperson for the Health and Safety Authority told TheJournal.ie that they have launched an investigation into the incident. It is believed that the man was working on a building site at the time of his death. Email “Man, 21, dies in workplace accident in Cork”. Feedback on “Man, 21, dies in workplace accident in Cork”.